During the 1970s and early 1980s, Egypt experienced swift economic growth—the result of a regional oil boom. Oddly, this economic growth hardly registered in Egyptian public discourse, which continuously claimed that the country was experiencing multiple economic crises that became social and cultural crises, as well. In my lecture, and based on a recently published book, I investigate this discrepancy. I document the massive socio-economic mobility in Egypt by analysing relevant statistical data and ethnographic evidence, indicating the changes in the employment structure and the spread of mass consumption. I later examine a wide array of cultural resources, such as Egyptian academic writing, the press, the cinema and the literature, in which critics lamented ‘what went wrong’ in Egypt. The narrative suggested here offers a local version of a wider, Middle Eastern and international story—the global formation of middle-class societies, whose members strive for respectable lives with only partial success. 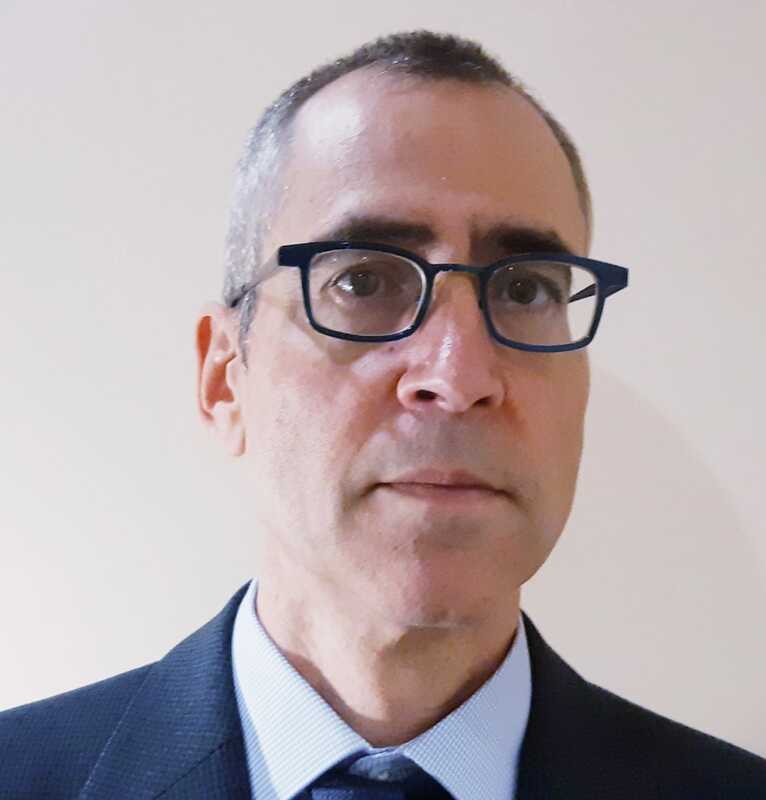 Relli Shechter is a Senior Lecturer at the Department of Middle East Studies at Ben-Gurion University of the Negev, Israel. He trained as an economic historian and received his Ph.D. from Harvard University. His first book Smoking, Culture and Economy in the Middle East: The Egyptian Tobacco Market, 1850-2000, examined the emergence of a ‘modern’ market and how it interacted with society, politics and culture in Egypt over time. His second book The Rise of the Egyptian Middle Class: Socio-Economic Mobility and Public Discontent from Nasser to Sadat, studies why a period of economic growth in Egypt hardly registered as such in Egyptian public discourse, which continuously claimed that the country was experiencing multiple economic crises that became social and cultural crises, as well. His current research project investigates the long-term history of the Egyptian 'social contract'—a de facto, implicit agreement between the state and its citizens—from 1922 (partial independence) and until the present.